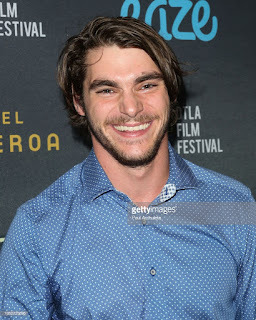 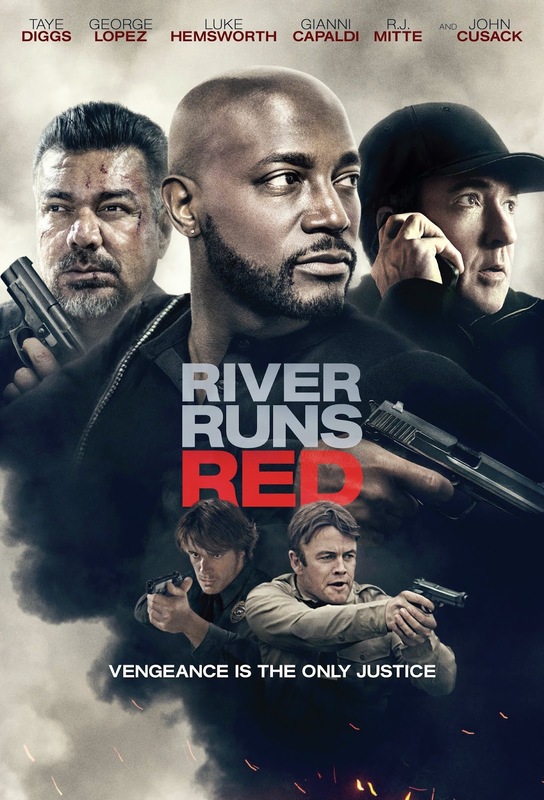 George Lopez, Gianni Capaldi, RJ Mitte and many more walked the red carpet at the premiere of "RIVER RUNS RED," out Nov. 9. 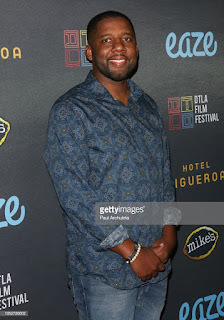 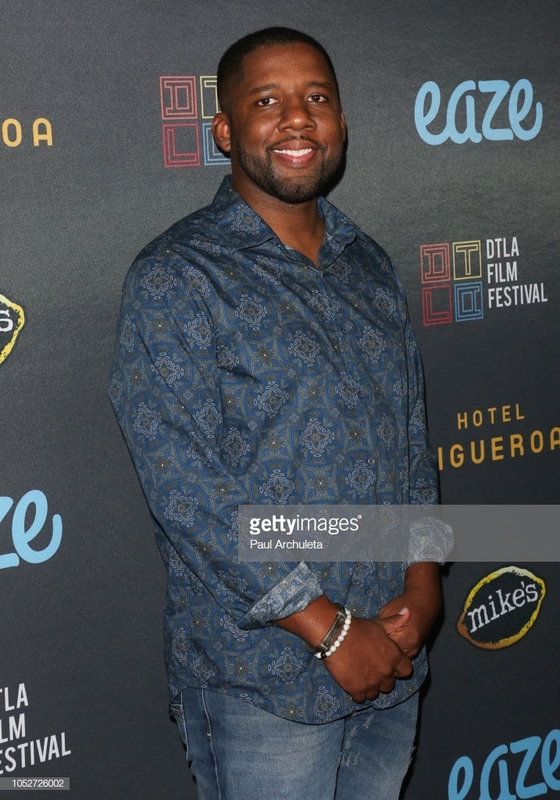 The film premiered to a sold out theater at last weekend's 10th Annual DTLA Film Festival and was followed by a Q&A with Lopez and Writer/Director Wes Miller. 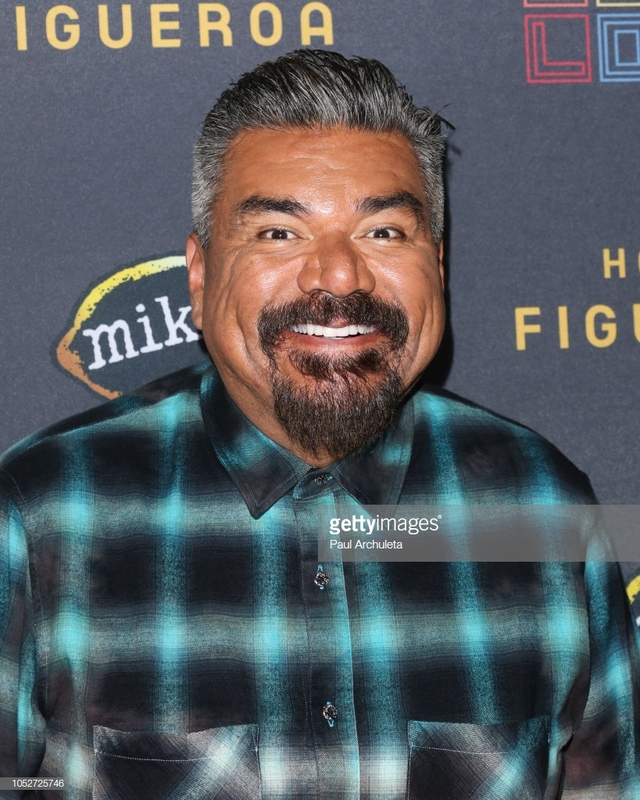 The pair broached topics such as the current political climate, first-time filmmaking and Lopez's transition from comedy into dramatic acting. 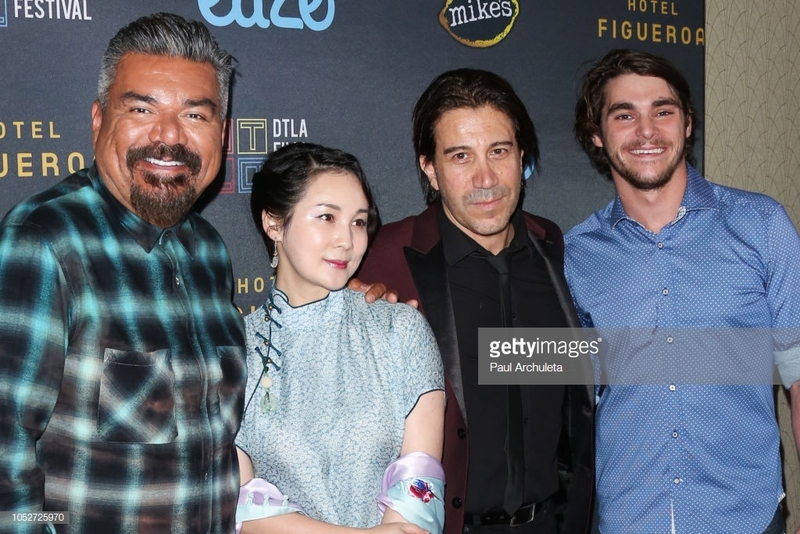 Photos from the star-studded event can be found below.